My May Day messages have always been filled with hope and this year is no different. The international effort to cure paralysis is going ahead, but after three operations I hope you'll let me digress a little and talk about what spinal cord injury (SCI) has stolen from me. For many many years I was the one who got our troops together and took them over to the parade ground. I loved it. That's not the case three surgeries later. Now I'm left with pain and fatigue and I don't know which is worse. 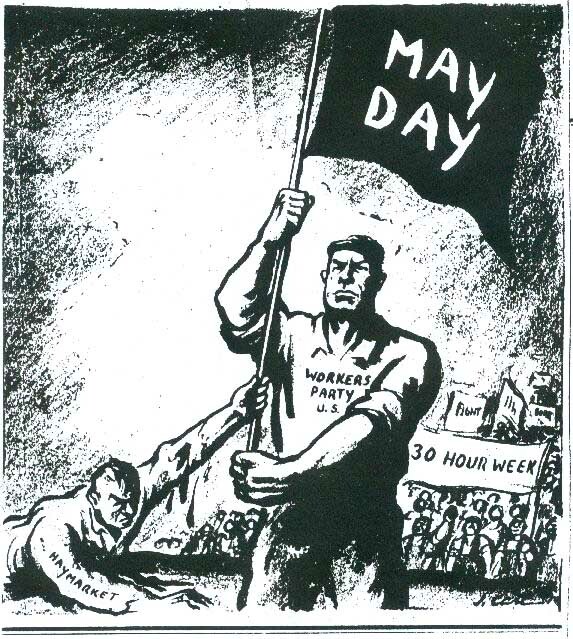 So this year I will let my colleague deal with May Day, but I know that I will lead my union's contingent at May Day in the future. This is my hope for international solidarity.